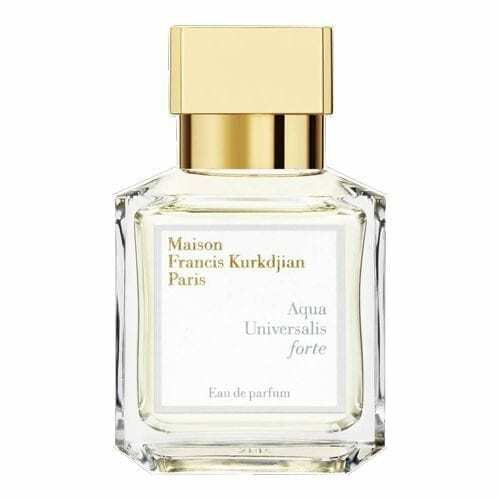 In the era of perfumer-as-star, Francis Kurkdjian (pronounced “kurr-janh”) has been the first to break away and found a house bearing his name. 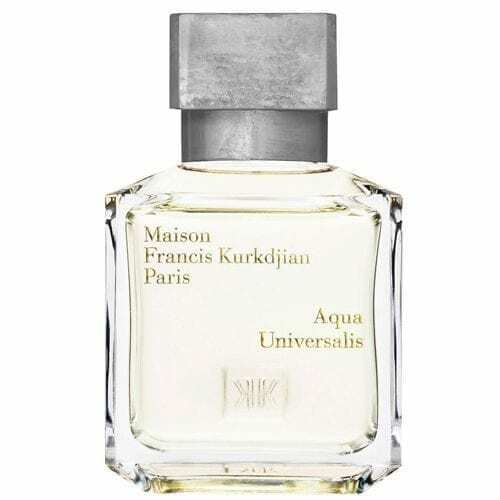 But Maison Francis Kurkdjian is not just another niche brand: its stated ambition is to become a house with “a soul and history”, the Guerlain of the 21st century. And if anyone can pull it off, it may just be the charismatic boy wonder who had already composed a blockbuster— Jean-Paul Gaultier’s Le Male— at the age of 25, and has since authored a slew of highly acclaimed scents, both mainstream and niche, from the cult Christian Dior Eau Noire to the best-selling Narciso Rodriguez for Her. 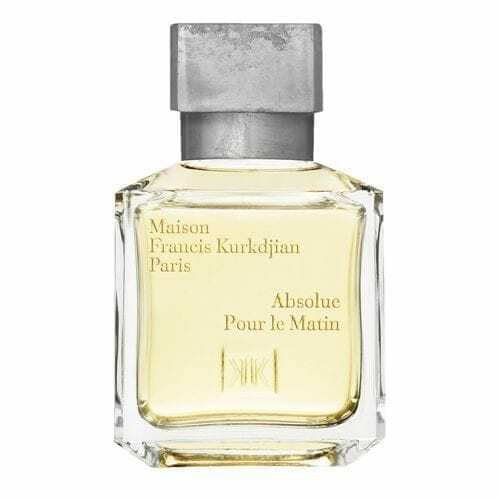 The concept of Maison Francis Kurkdjian is both seductive and particularly well thought-out: a line of two colognes, one eau de toilette and two eaux de parfum (in a feminine and masculine version) for each moment of the day, from the clean morning smell of Aqua Universalis to the nocturnal rose and patchouli duet of Lumière Noire Pour Femme and Pour Homme. Three of these come with matching candles, room sprays and incense paper, so that your maison may be as sweetly scented as your skin. As a final touch of refinement, you can even treat your clothes to Maison Francis Kurkdjian laundry liquid and fabric softener. 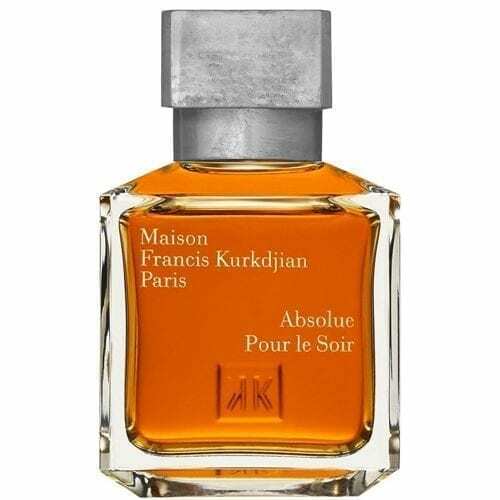 It isn’t because Francis Kurkdjian called this fragrance just plain Oud that he meant it to be a plain-vanilla oud.